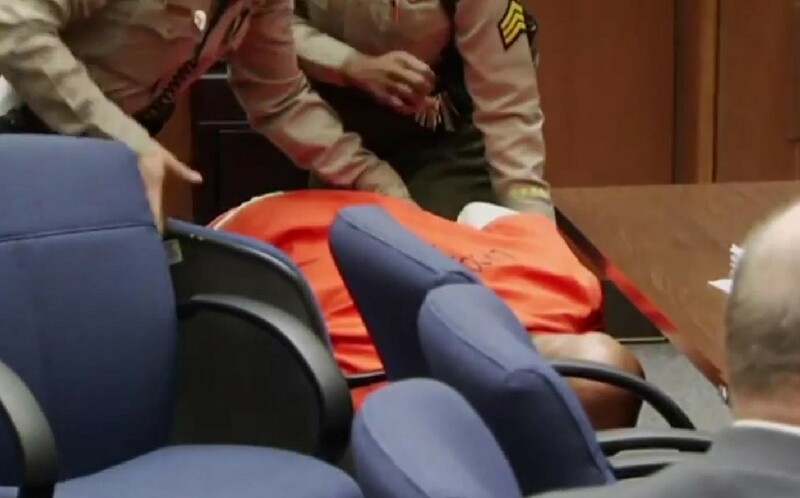 Suge Knight collapsed after the hearing, an ambulance came and they took him to the hospital. Suge Knight just got the worst news possible ... a judge sided with the prosecutor in his murder case and set bail at $25 MILLION but not before his lawyer compared Suge's plight to Lucious Lyon on "Empire." The judge feels Suge is a danger to be out and about given his extensive record and specifically, incidents involving guns, violence and witness intimidation. Attorney Matt Fletcher threw a Hail Mary, accusing the prosecutor of watching too much "Empire." Fletcher, said, "It's like she watches "Empire" and comes in and says, 'He was an unrepentant and shameless criminal. Prosecute him.'" As you know, Lucious was arrested in the "Empire" finale for murdering Bunkie. And then Fletcher starts to hammer away at Cle Bone Sloan, one of the men Suge ran over, repeatedly referencing Bone's statement to cops that he f***ed Suge up. Suge is in bad shape, claiming he's going crazy in jail because he's in solitary with no hot water, no blanket and only sporadic showers.